OptionFair is an innovative binary options trading platform provider that is operated by B.O. TradeFinancials. The company is located in the Republic of Cyprus and licensed by the Cyprus Securities and Exchange Commission. It is one of the very rare binary options brokers that are leading the forefront with the superb offerings they provide traders in the financial markets. With its series of highly advanced software algorithms, OptionFair is able to power its trading platform in such a way as to make binary options trading simple and easy for beginners in the financial markets. To place a trade, you simply need to complete a few steps in defining the parameters of the transaction. It operates on a unique web-based platform with no requirement for any software to be downloaded. Apart from the ease of use, the platform has many other features including “One Touch Trading” which will help you determine if the asset will touch the line. 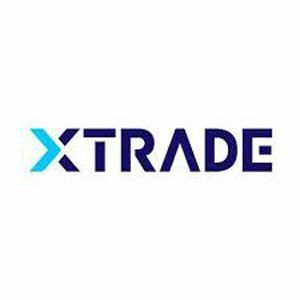 It also offers another trading feature known as “Boundary Trading” or “Range Trading” that allows traders to decide whether a particular asset will reach a predefined price range before the start of the trade. OptionFair’s services have been designed to maximize the payout possibilities, provide traders with the chance to make the most of their time with options expiring within a minute, and offer a comfortable trading experience to clients via its intuitive and straightforward platform. The broker ensures that in all trades, fairness and transparency are maintained and hence, it provides the ability to choose either side of a single option to ensure fairness in pricing with no commissions, fees or spreads. Traders are given the choice to close out trades before the scheduled expiry to secure profit or limit risk. For the security of financial transactions, all digital information is transmitted using a 128-bit SSL encryption certificate and routine checks are done regularly by the company to ensure that the security is maintained. The platform and website of OptionFair are very elegant and modern. Navigating between sections is very simple. The trading process is easy to follow and very friendly to use. Live information about the asset and other charts are displayed with just a click. The glossary and FAQ section are complete and inviting, and the website is available in 13 different languages. 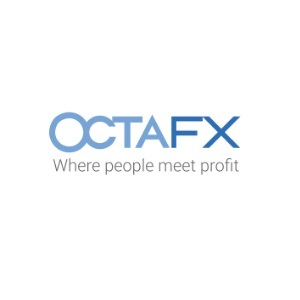 With OptionFair, traders will experience a customer friendly support team. For the convenience of its clients, the company provides several ways of contacting the support team including live chat, phone call, and email. For those who do not know English, support is also available in 13 other major languages. OptionFair is a global trading company that has a progressive vision. The company is fair in its dealings and provides a reliable trading platform, which is also very simple and user-friendly so that even those with only basic knowledge about the financial markets can still succeed.